Donald Trump and North Korea's Kim Jong-un have cut short their second summit without reaching an agreement on denuclearisation. The pair met in Vietnam yesterday to discuss nuclear weapons across two days, but their second round of talks lasted just one day. Seventy-two-year-old Trump and 35-year-old Jong-un left the summit site in Hanoi within minutes of each other, after both a lunch and a signing ceremony were scrapped. Despite the abrupt ending, White House press secretary Sarah Sanders insisted that the meeting had been "good and constructive". The breakdown came just hours after Trump and Jong-un appeared to inch toward normalising relations between their still technically-warring nations. However, when asked whether he was ready to decnuclearise, Jong-un said: "If I'm not willing to do that I won't be here right now." The pair also appeared to agree on opening a US liaison office in North Korea, with Trump calling it "not a bad idea", and Jong-un saying it was "welcomable". 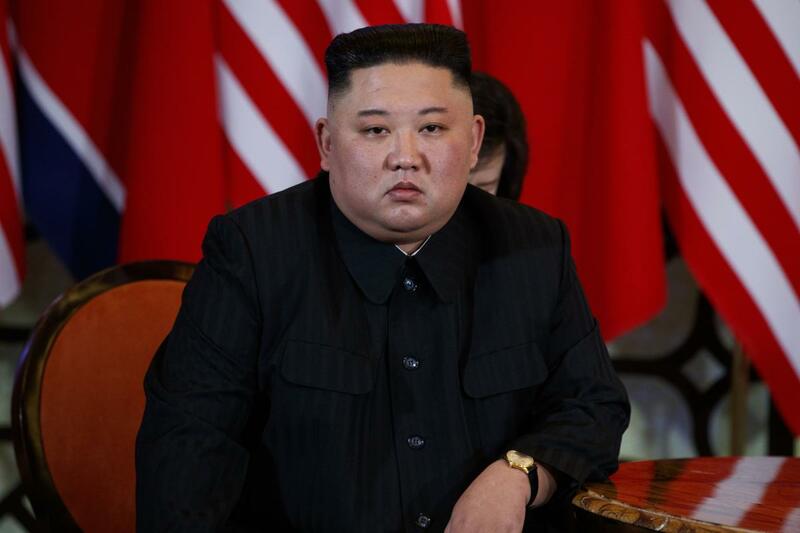 Speaking to talkRADIO, East Asia specialist Dr John Nillson-Wright said the premature ending of the summit was an "extraordinary development". "This is an extraordinary development and it's a big loss for the president," he said. "Trump has presented himself as the master of the deal and he hasn't pulled it off." He added: "Something really seriously went wrong and it's another example of how making up foreign policy on the hoof is showing its real weakness."